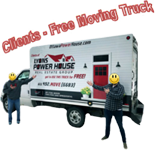 Our Goal – For You to Pay Bottom Dollar! 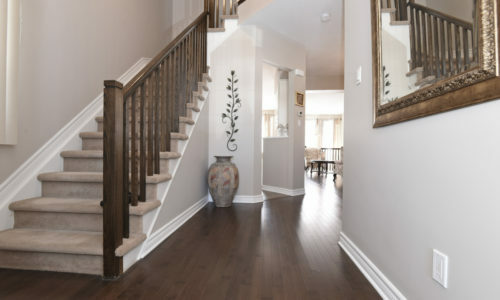 Buyers- Don’t Miss Out on that Underpriced Home! 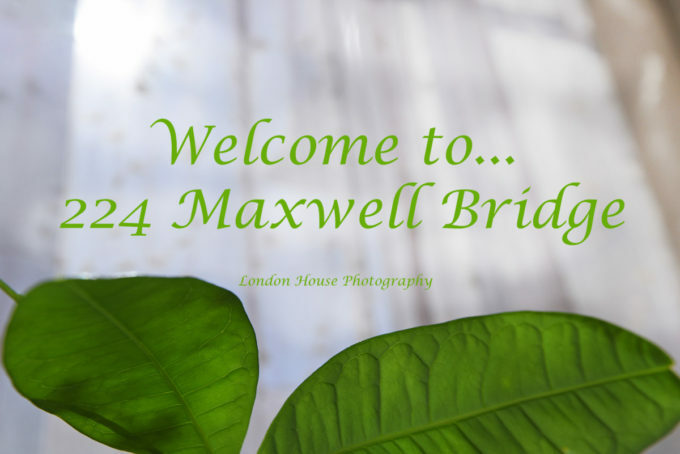 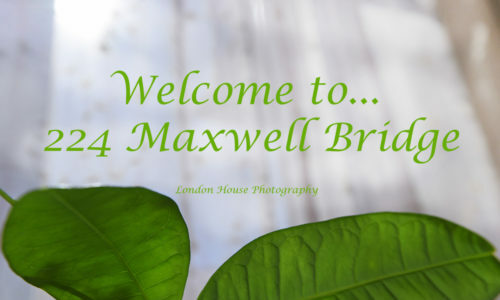 224 Maxwell Bridge – COMING SOON! 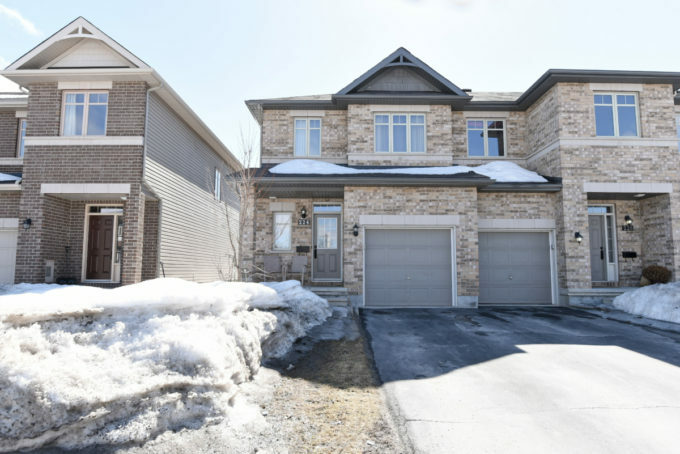 EXCLUSIVE LISTING – COMING SOON! 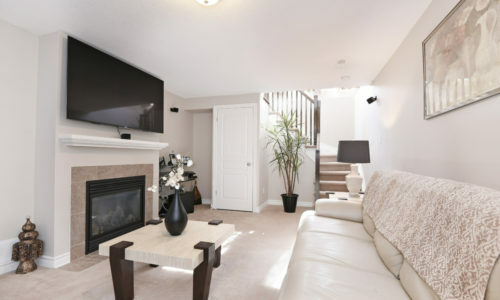 Immaculate 3 bedroom, 3 bathroom townhome located in popular Morgan’s Grant. 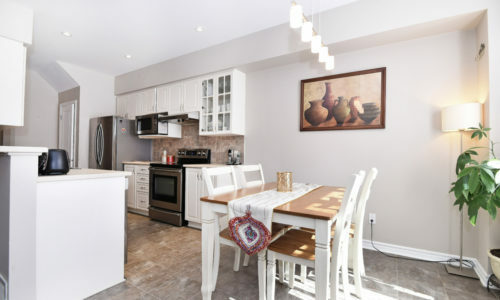 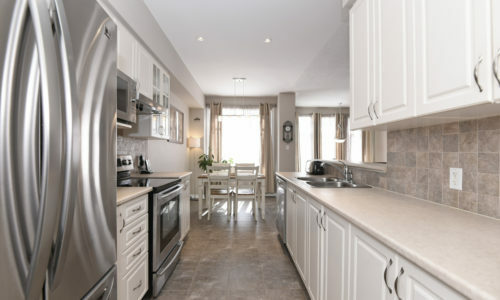 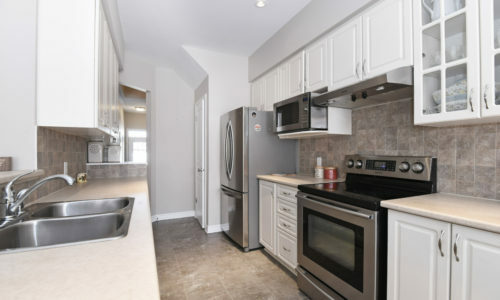 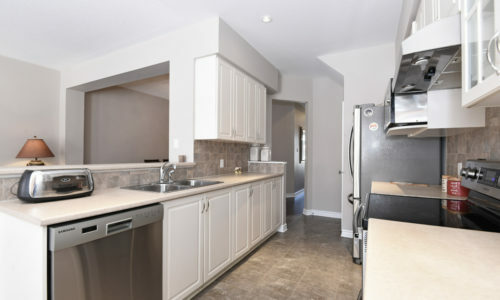 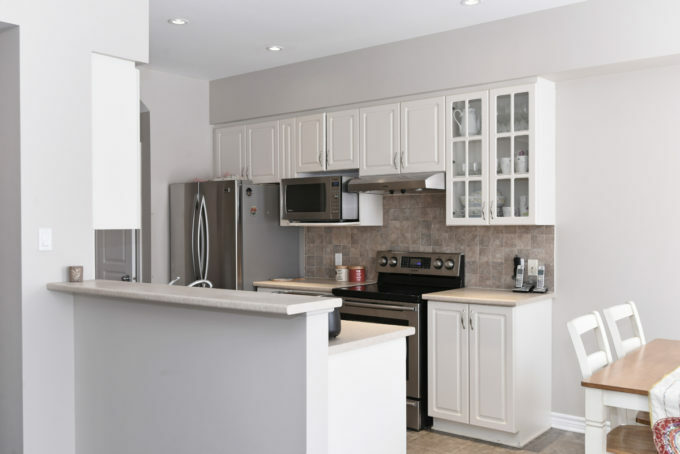 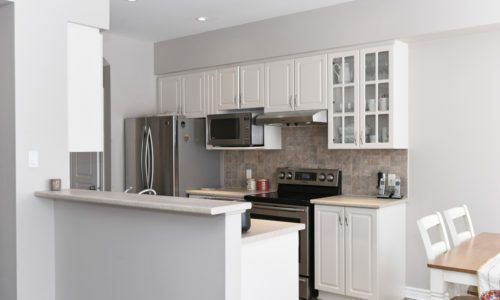 Kitchen features an abundance of beautiful white cabinetry, breakfast bar and separate eat in area. 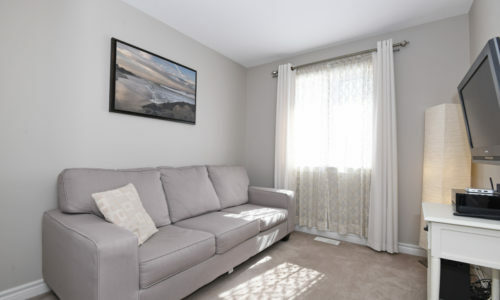 Living room features large bay window which provides plenty of natural lighting to the home. 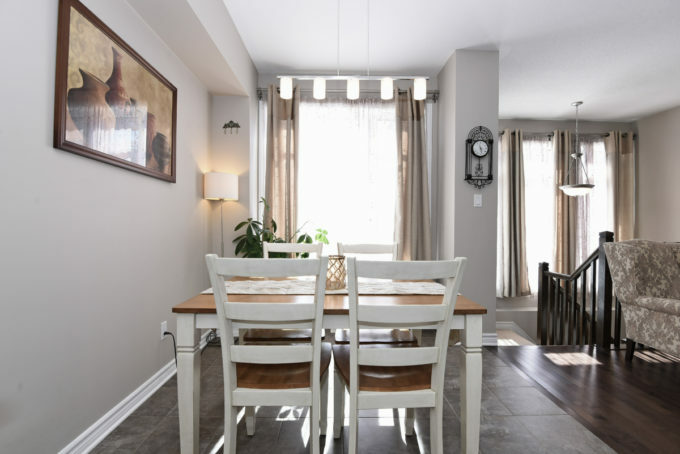 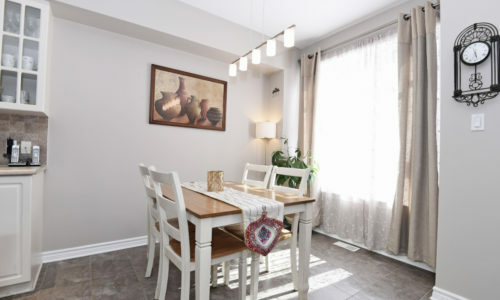 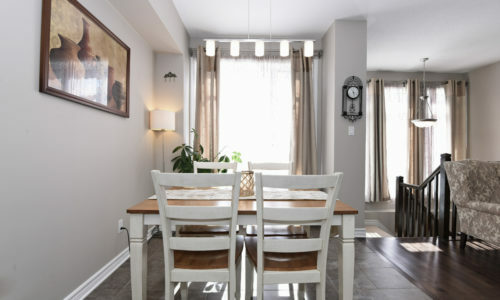 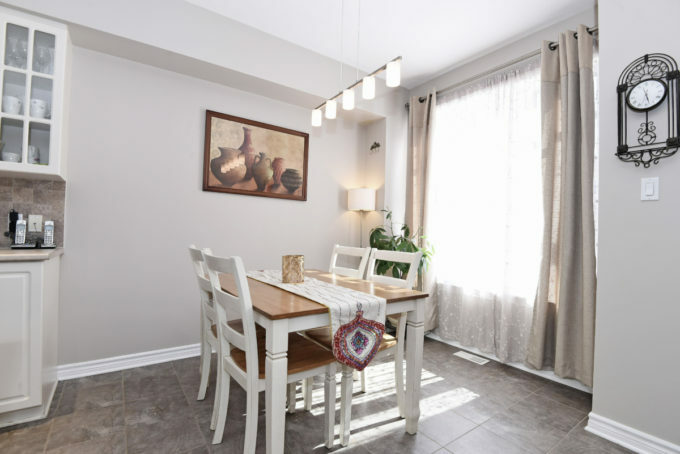 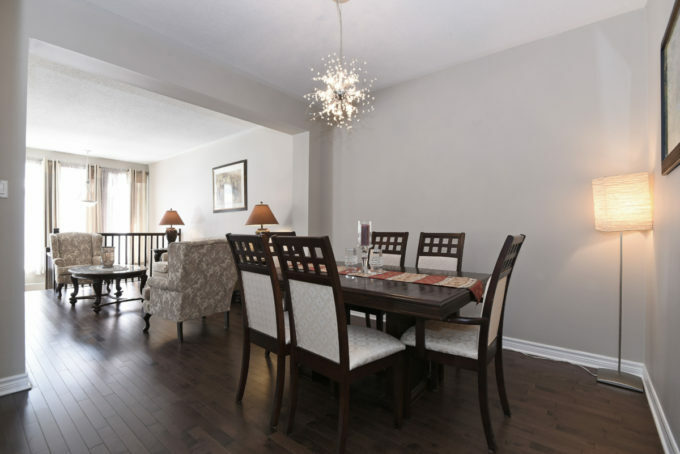 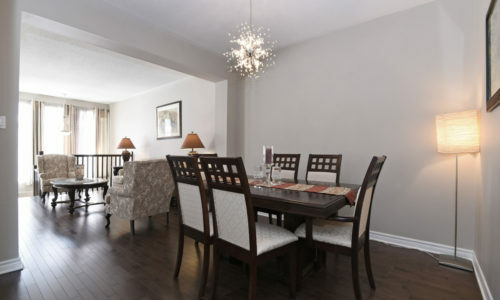 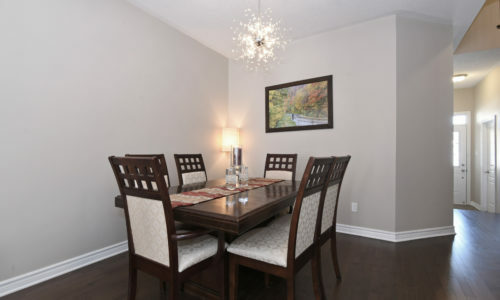 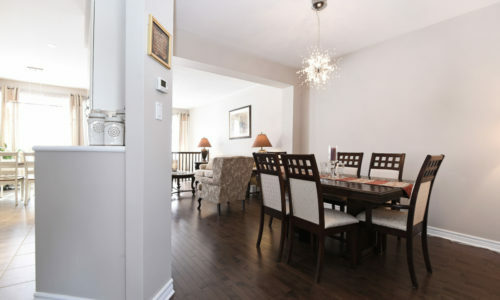 Dining room is spacious and great for entertaining family and friends. 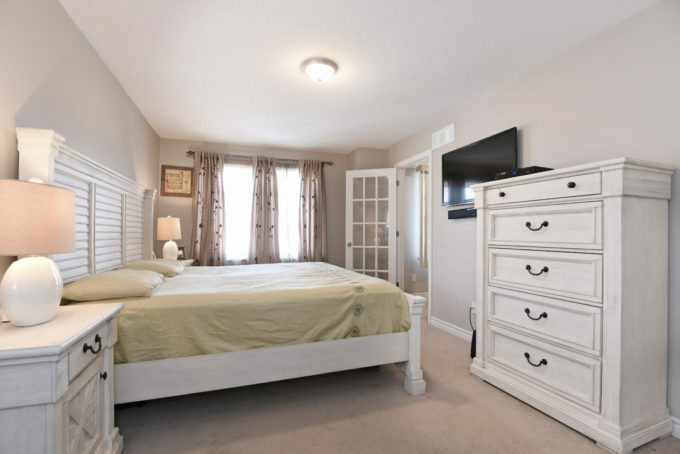 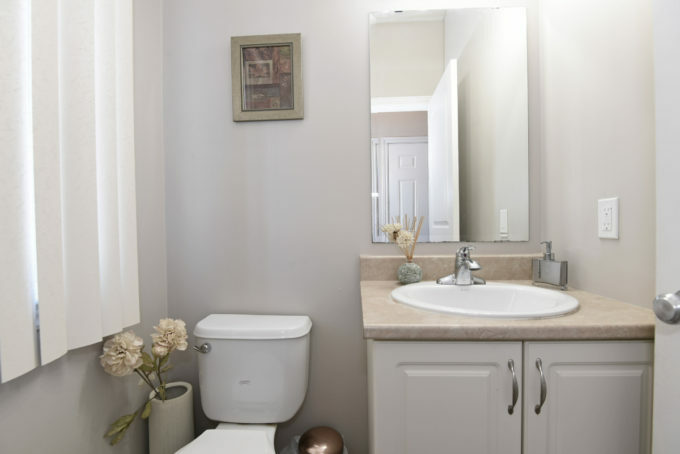 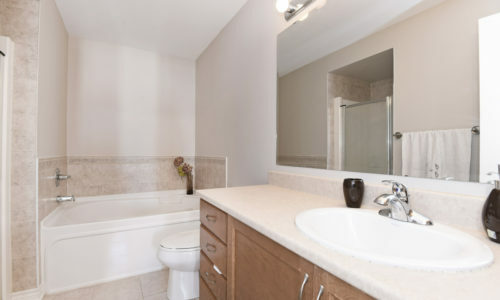 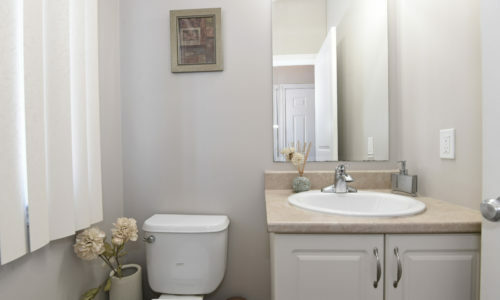 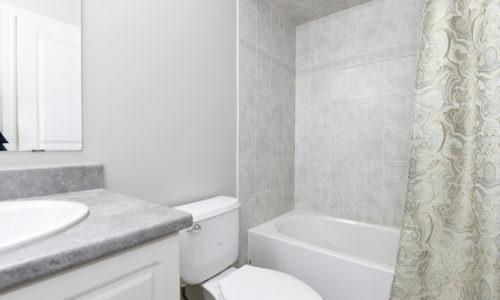 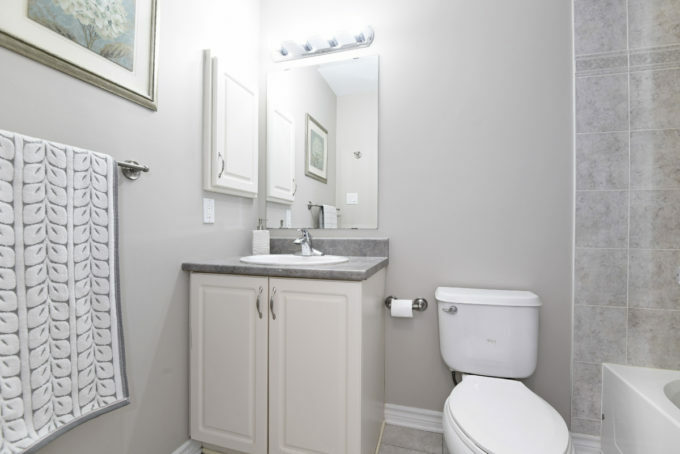 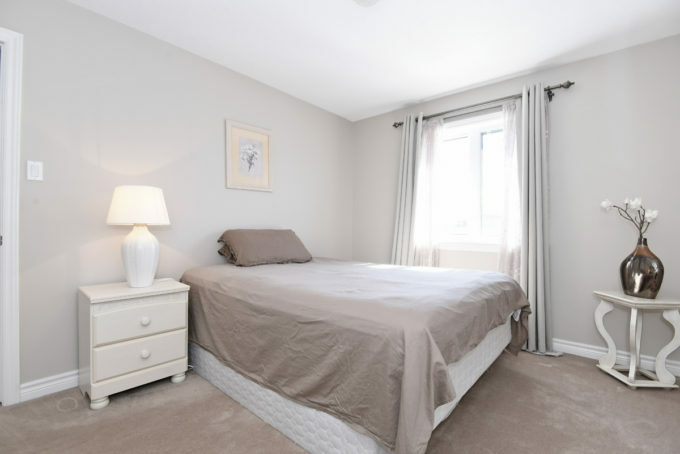 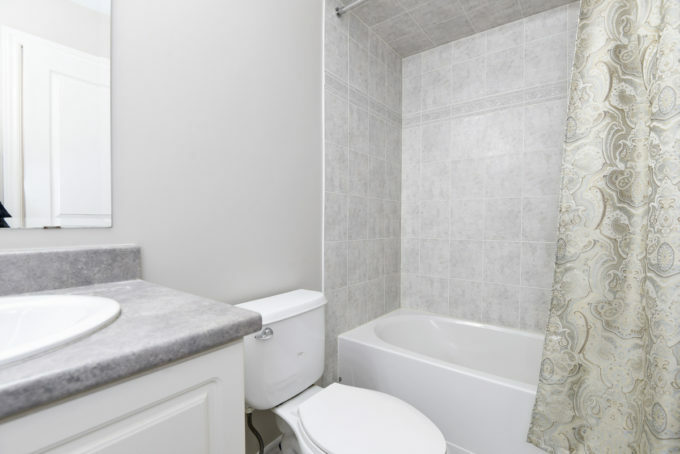 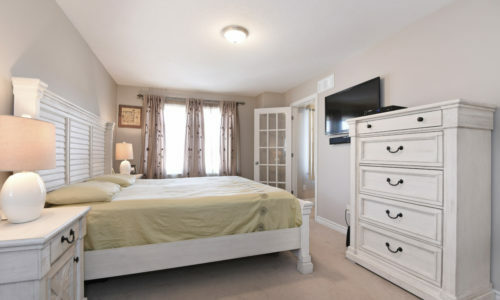 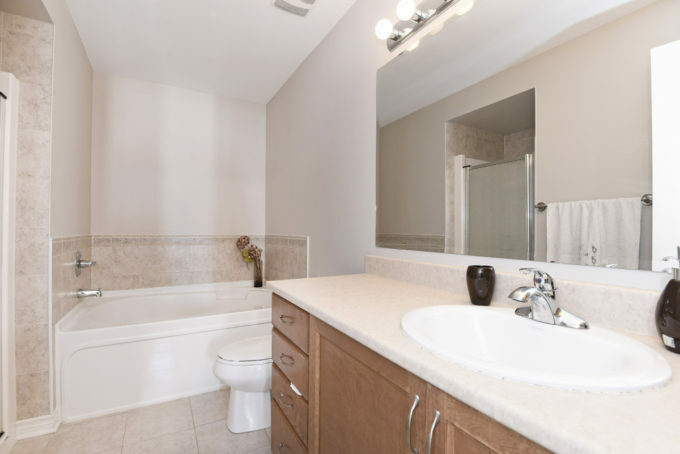 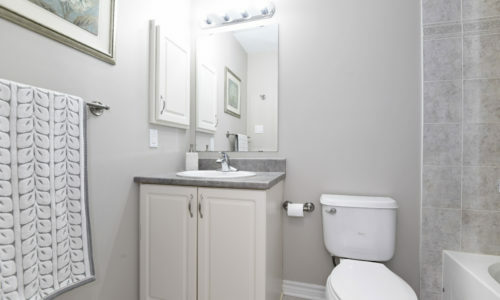 Master bedroom boasts convenient ensuite bathroom. 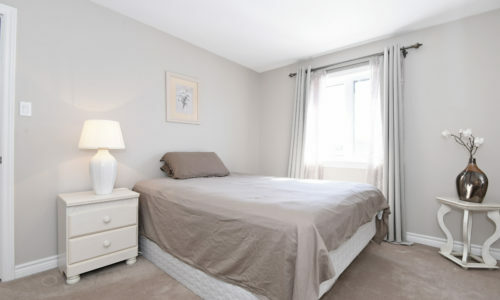 Additional bedrooms are spacious. 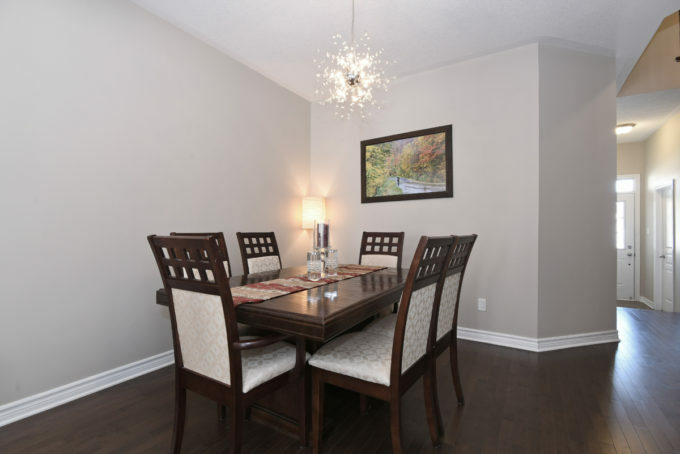 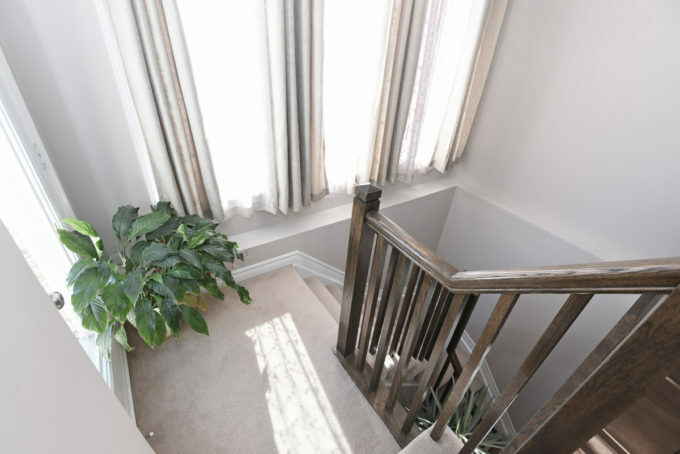 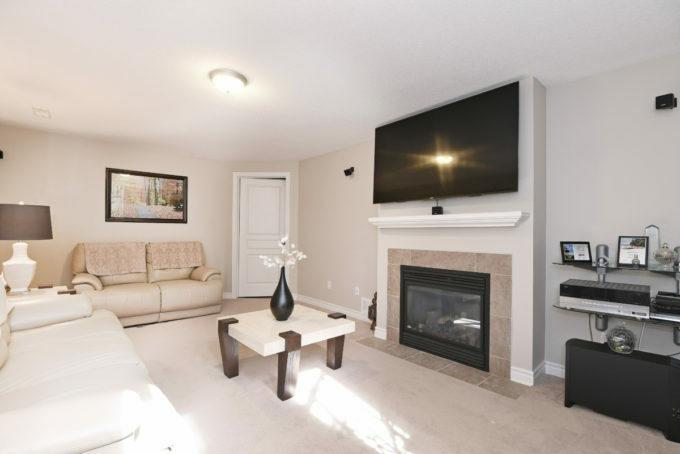 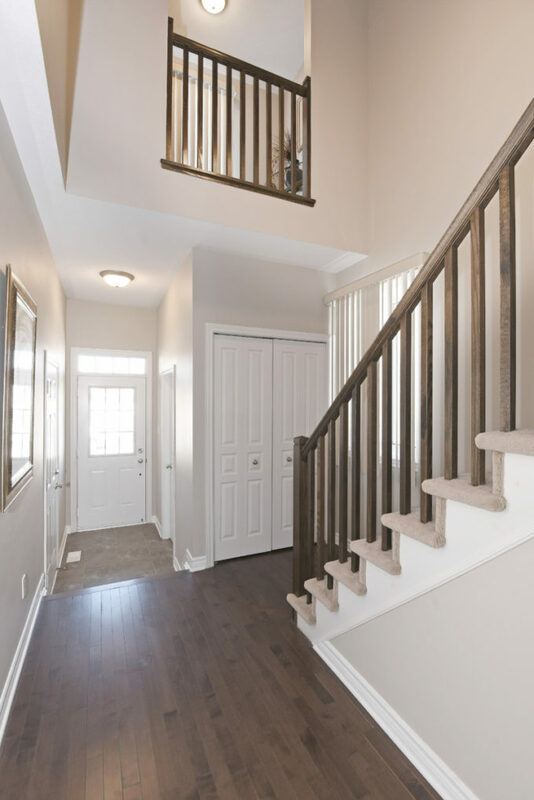 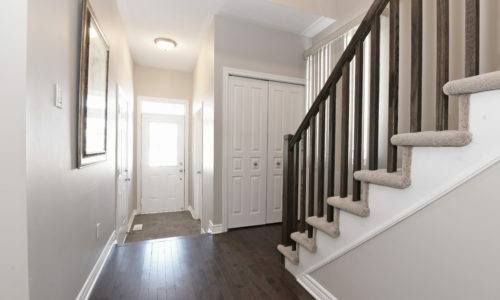 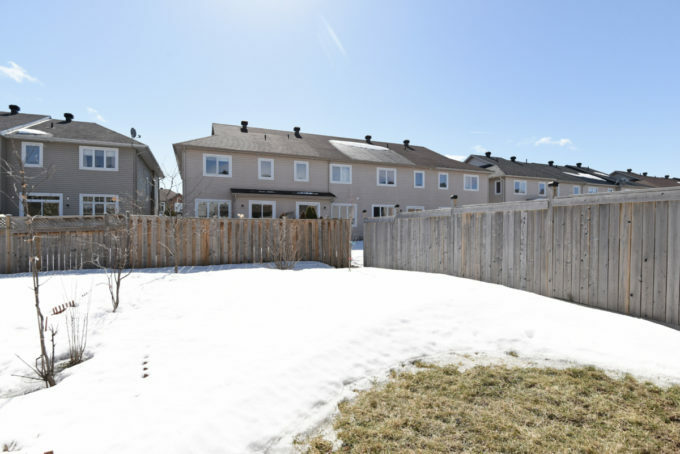 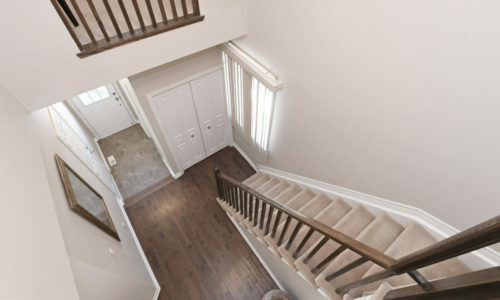 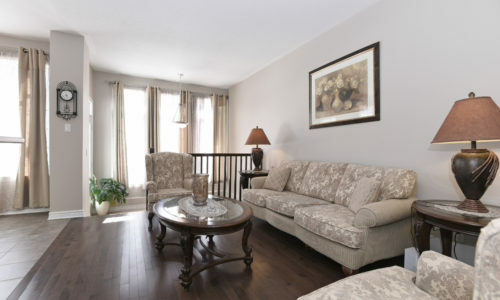 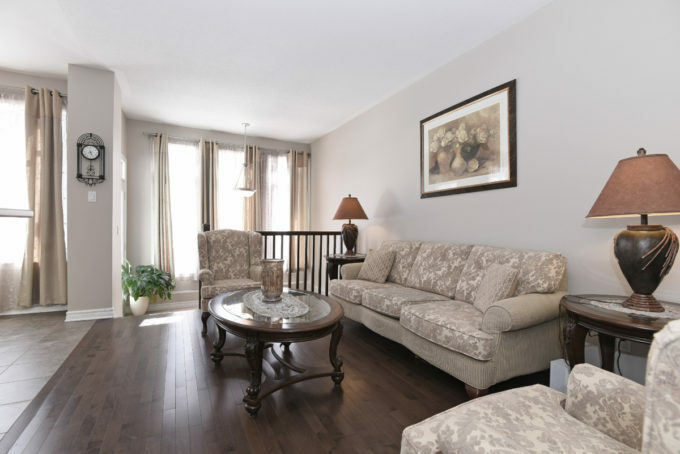 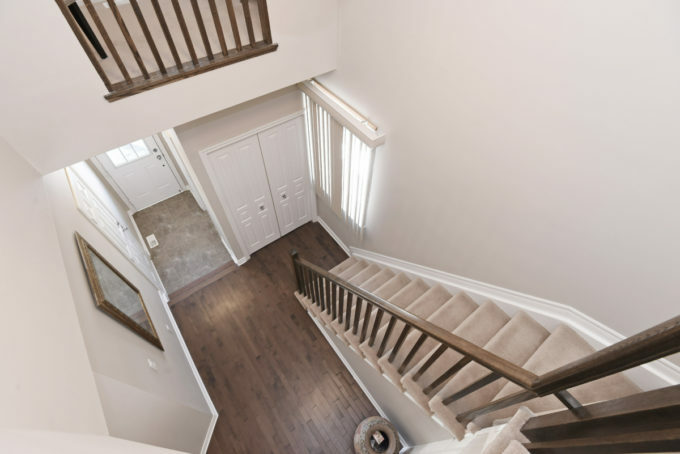 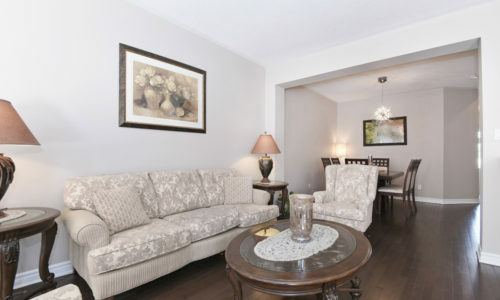 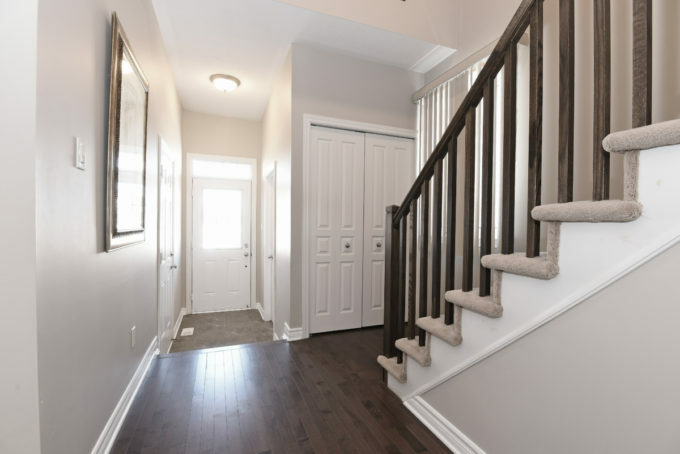 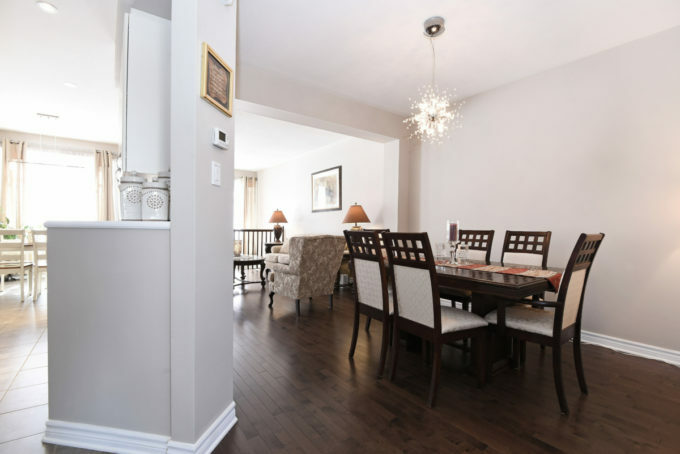 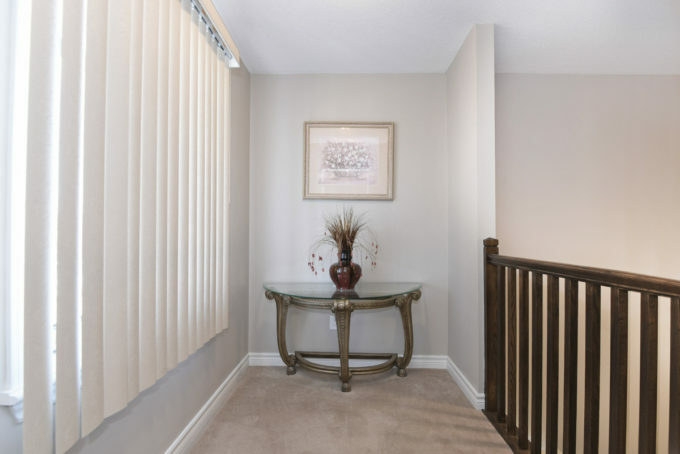 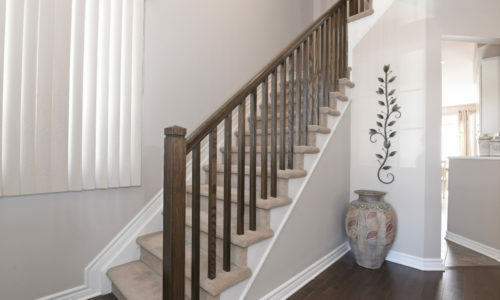 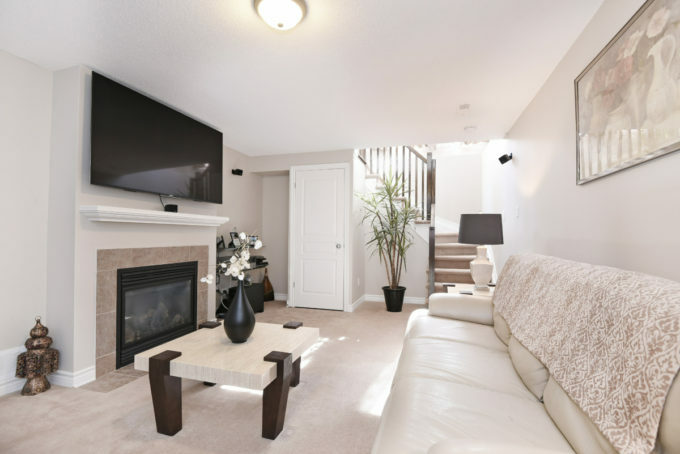 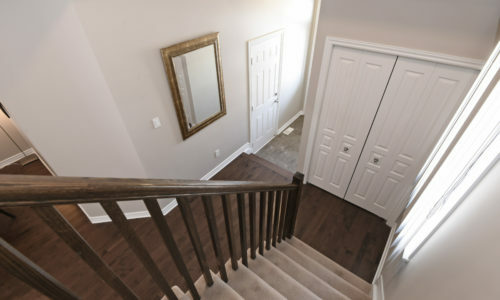 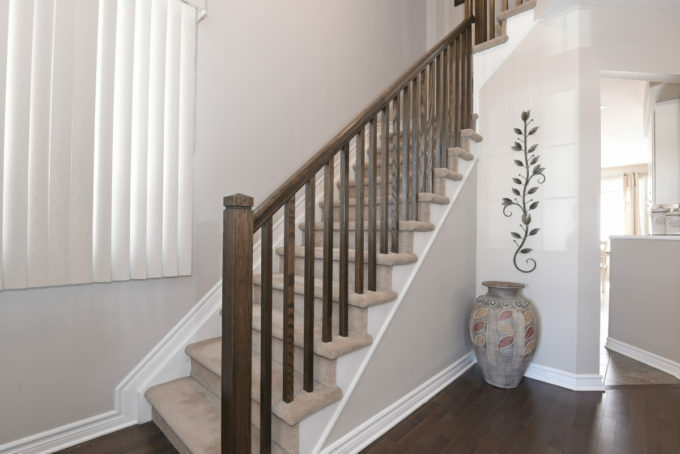 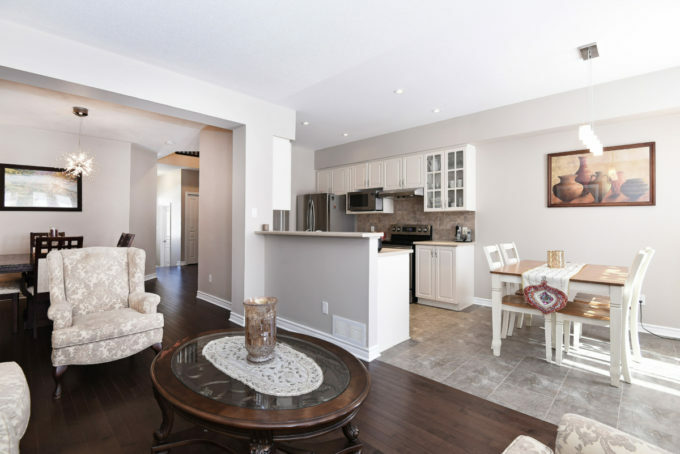 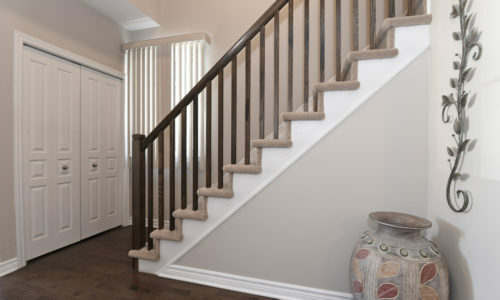 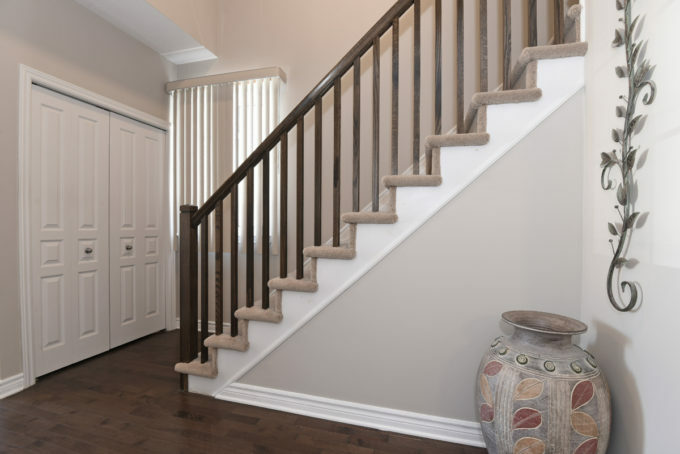 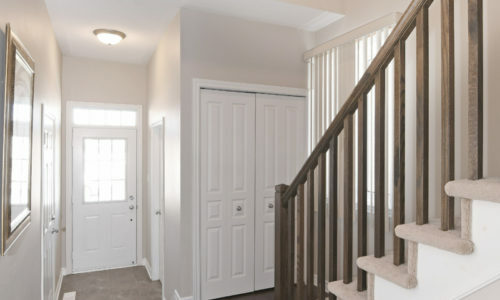 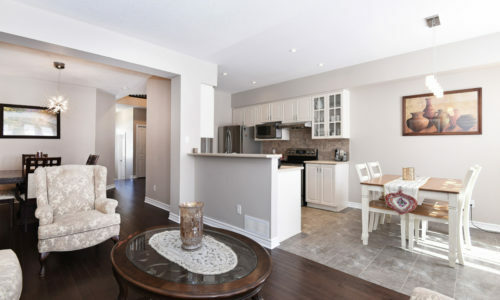 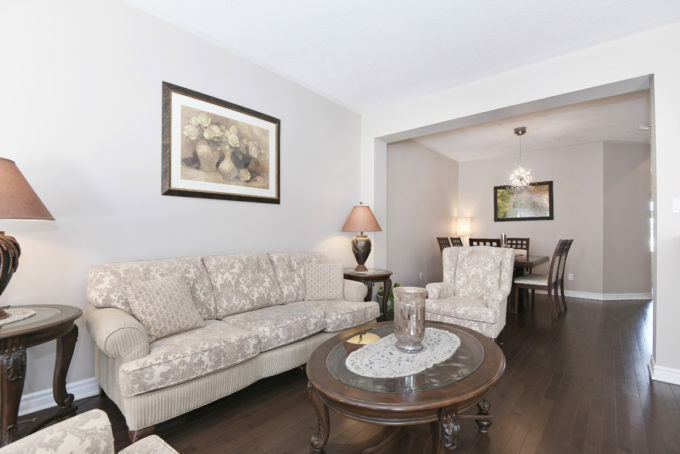 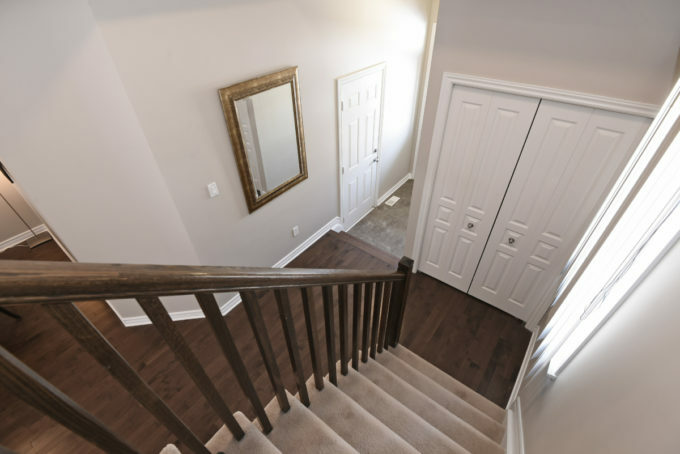 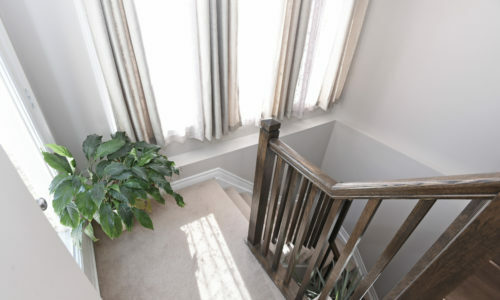 Fully finished lower level with recreation room provides additional living space to the home. 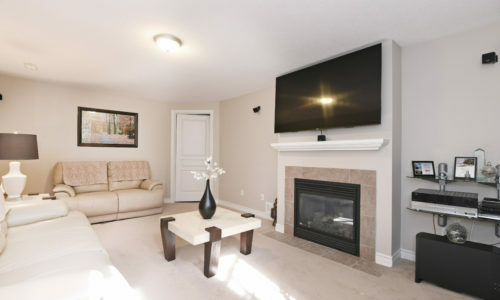 Close to all amenities! 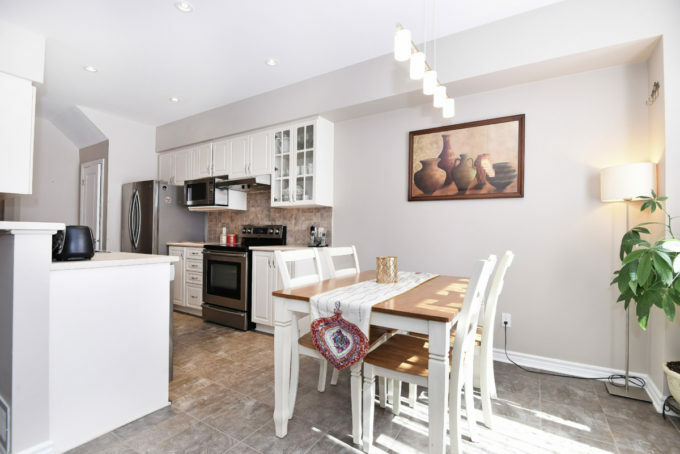 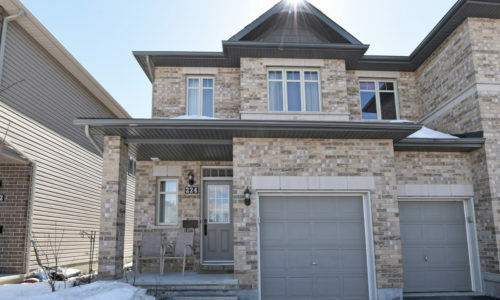 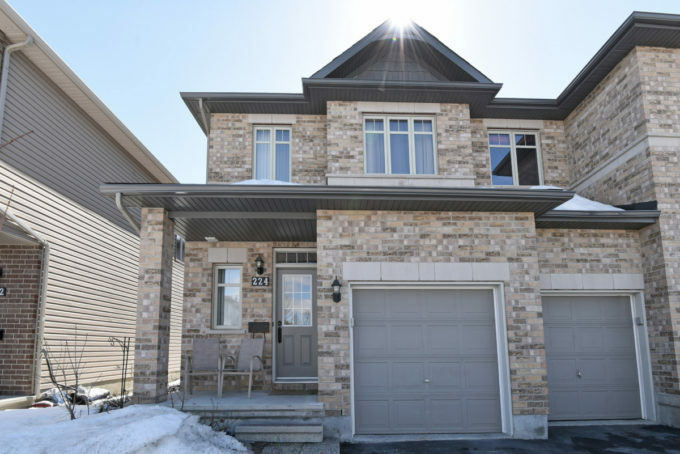 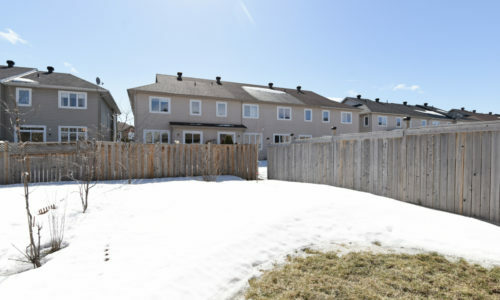 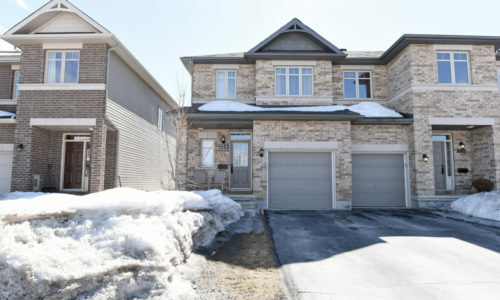 Call Jeff Lyons, Broker, Remax Hallmark Realty at 613-897-5593 for more information or to book your private showing.